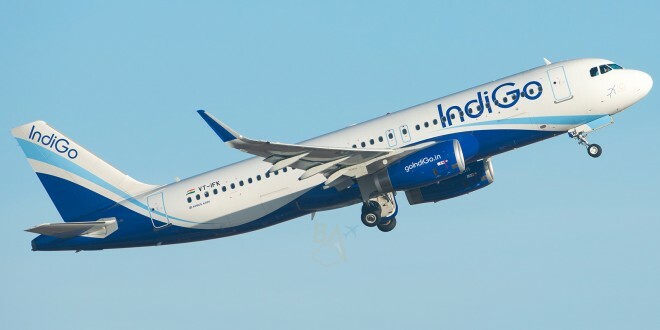 India’s largest domestic carrier, IndiGo, is offering a ‘Family Fare’ which offers up to a 25% discount on a family of four up to nine people travelling together one one reservation. 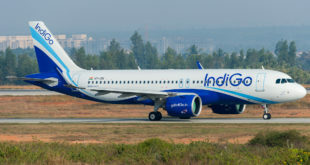 From today, passengers can book family fares by checking the ‘Family Fare’ box on the IndiGo website. 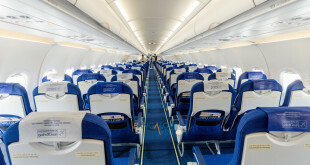 Partial cancellation of passenger(s) booked under this fare will be possible with the normal cancellation fee, and similarly changes in the flights for one or more passengers are possible with upon the payment of the normal change fee. 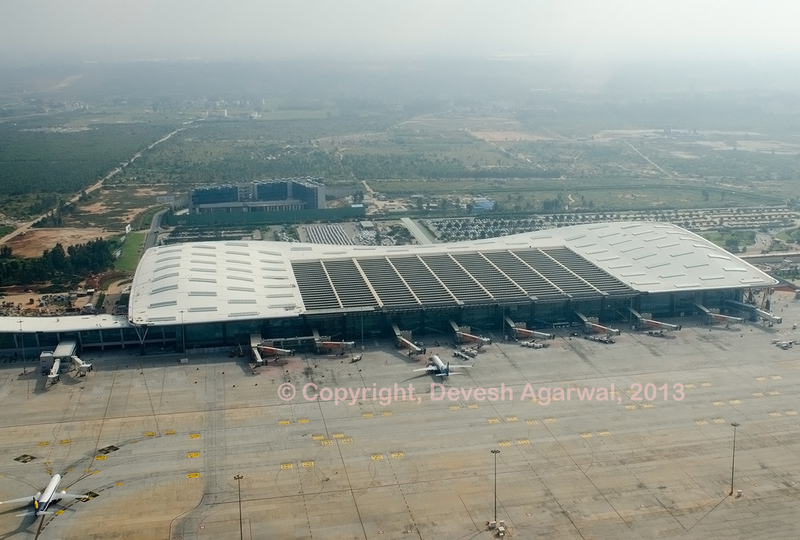 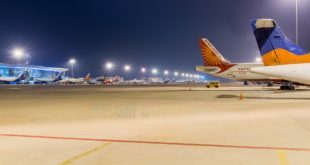 IndiGo is also matching fellow Gurgaon-based SpiceJet’s initiative by displaying all-inclusive fares in the fare column on flight result page of the website, where passengers can view the break-up of the total fare.